BBB had the opportunity to join the Aegean Film Festival, one of the most active and vibrant festivals of the summer, which takes place in Patmos, island for 7 successive years. BBB was there through the participation of Vasiliki Maltasoglou, BBB Communication Manager and Festival organizer who was honoured to be Jury member of the Short Films Competition Programme of the Festival along with Theo Tsappos, Project Manager at Swedish Film Institute and Christopher Tidman, Founder & Managing Director of G&T Content, ex-Vice President of the Shorts International. 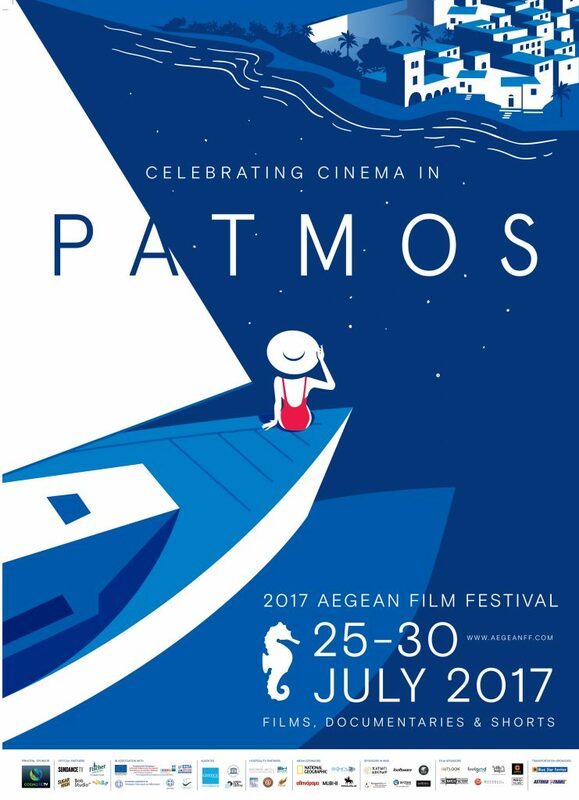 From the 25th to the 30th of July Aegean Film Festival offered to the people of Patmos (visitors and residents) an excellent programme consisting of more than 80 films, documentaries and shorts with more than twenty premieres and guest filmmakers to present their work. The Short Films Programme, curated by Dimitris Argyriou, consisted of 5 programmes with shorts of excellent quality: 1. Competition Programme, 2. Searchlight Sweden, 3. Best of Europe, 4. Friends of Patmos and 5. Sundance TV Shorts. Whale 52 by Thanasis Trouboukis was awarded by the Jury with the Best Film Prize for its excellent plot, photography and character analysis while Virgin Land by Giovanni Aloi got a Special Mention for the important topic it dealt with of drug dealing in Peru and the way it was presented. 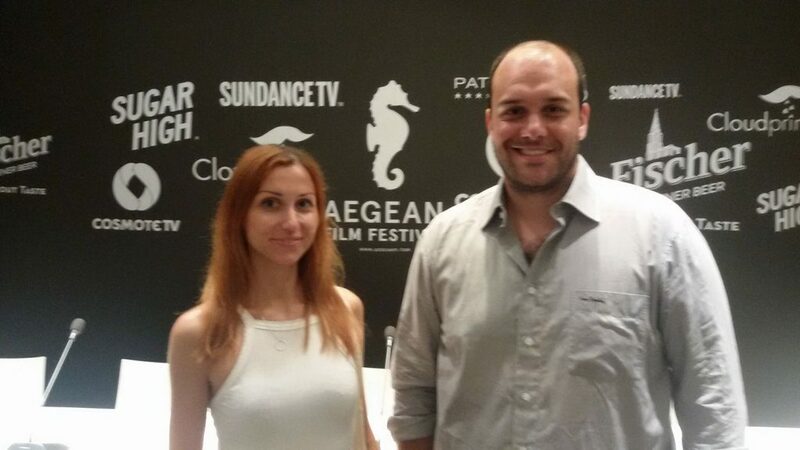 Aegean Film Festival created a big family of organizers, volunteers, guests and fans offering a platform for film inspired discussions, new creative ideas, fruitful collaborations and great time of fun! 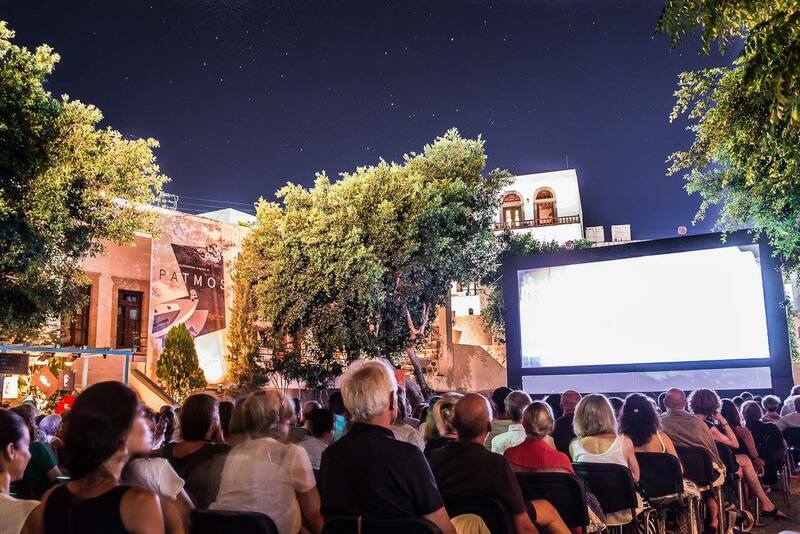 The Aegean Film Festival was supported by COSMOTE TV, UNESCO, Greek National Tourism Organization, Greek Film Centre, Sundance TV, Fisher Beer, Sugar High, Bob Studio, National Geographic and it is co-financed by the European Union (European Social Fund) and Greek National Funds.